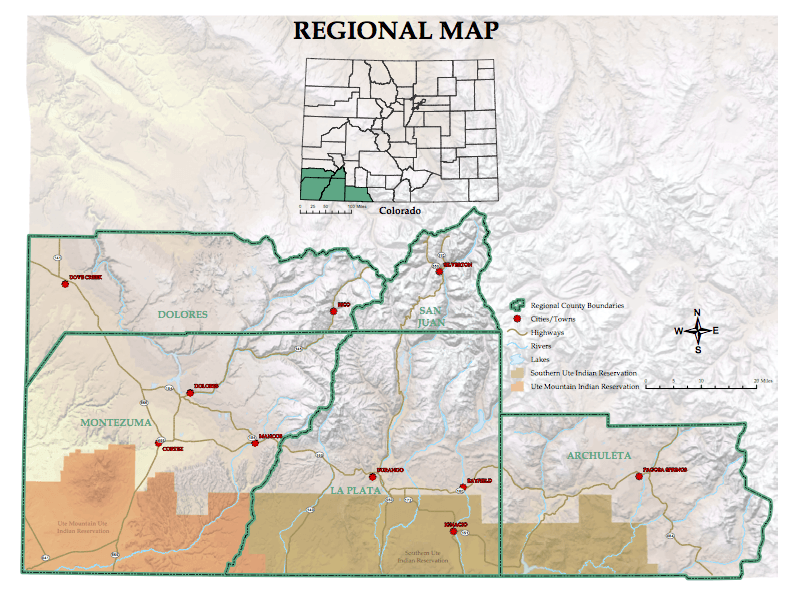 The SWCCOG will provide regional leadership on behalf of governments throughout Southwest Colorado by defining regional issues, advocating for mutual goals, and administering regional programs. The SWCCOG will be the catalyst to promote quality of life, effective and efficient services, and leadership through regional communication, cooperation, planning, and action. Requests for Proposals for Telecom Services under the FCC’s Healthcare Connect Fund are posted under the Southwest Colorado Council of Governments Healthcare Consortium at https://rhc.usac.org/hcf/public/searchPosted.htm. The RFP documents can be viewed at: http://www.swccog.org/documents/other/#jobs. The RFPs will close on May 6, 2019.